Key Grip- Ultimate slip protection. Compare to Dupont Sure Step and Save! 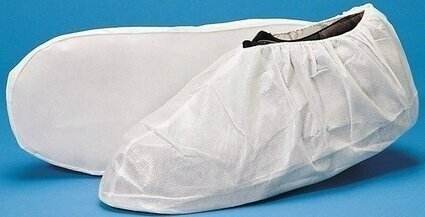 Keystone SC-NWPI-AQ Laminated Polypropylene Shoe Covers with PVC Sole. With a generously sized opening, the KEY GRIP is extremely easy to take on and off. 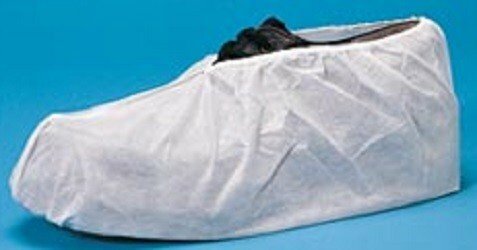 Other features of this high quality shoe cover include ultimate slip protection on wet and dry surfaces due to the durable PVC sole.